The Spice Island Beach Resort received the 6 Star Diamond Award for the third consecutive year from the American Association of Hospitality Sciences (AAHS) on Wednesday, 6 April 2016. Sir Royston Hopkin KCMG was surprised with a 6 Star Diamond Lifetime Achievement Award, which recognised his 51 years of service to Grenada and the Caribbean region. “Three cheers for Sir Royston! He rightfully deserves such a prestigious award and we congratulate him. He is a shining example of a successful entrepreneur who contributes to our tourism industry and to social development,” commented the Honourable Yolande Bain–Horsford, Minister for Tourism & Civil Aviation. Her Majesty Queen Elizabeth II conferred knighthood on Sir Royston in 2005 for his contributions to Grenada’s tourism sector, and in 2013, the Government of Grenada named him Tourism Ambassador–at–Large. “I am humbled by this award… As my motto has always been, I serve with honour, but not for honour. I am only driven by a deep desire to see my country and the Caribbean continue to grow, especially in the area of tourism,” said Sir Royston upon receiving his award at the Friar’s Club in New York. Sir Royston and his family own and operate the Spice Island Beach Resort located on the world-famous Grand Anse beach. The all-inclusive luxury resort was awarded the 6 Star Diamond Award from the AAHS in 2014, 2015, and 2016 for excellence in hospitality, gastronomy, attitude, cleanliness, quality and service. 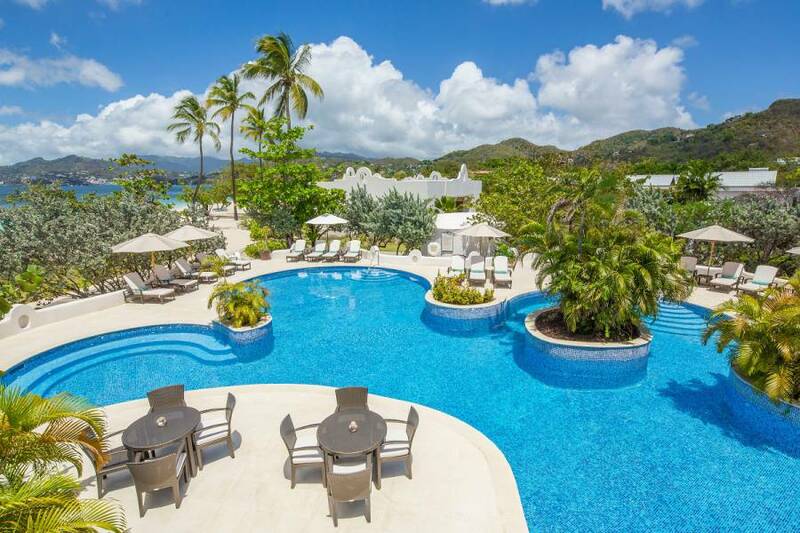 “The Spice Island Beach Resort is one of the luxury hotel accommodations that visitors can enjoy in Grenada. We are pleased with this resort’s consistency with its service excellence and quality standards. Sir Royston, Lady Hopkin, the management and staff of the Spice Island Beach Resort continue to make a significant contribution to the development of Grenada’s tourism industry,” remarked Mr Rudy Grant, Chief Executive Officer of the Grenada Tourism Authority.